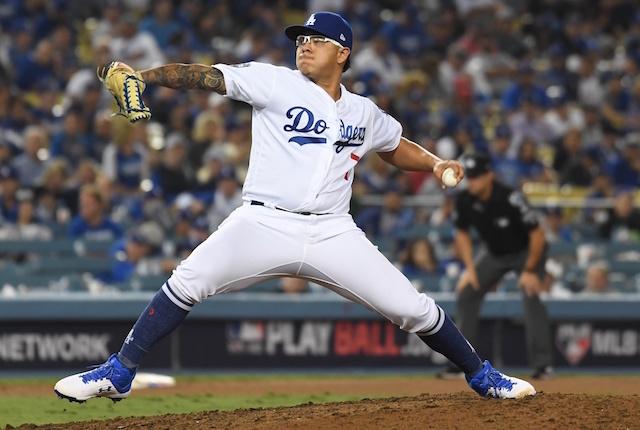 While the Los Angeles Dodgers again fell short of ending their three-decade long World Series drought, one bright spot of the 2018 postseason was the reemergence of former top pitching prospect Julio Urias. The 20-year-old logged all of four innings pitched during the regular season but still earned roster spots for both the National League Championship Series and Fall Classic. 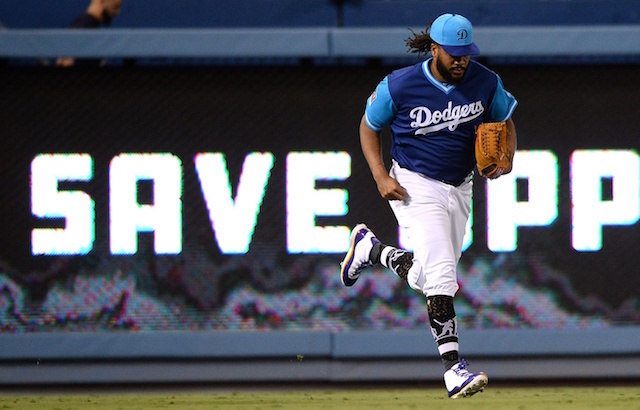 He didn’t disappoint, yielding only two runs over seven combined appearances. Urias thrived out of the bullpen, recording key outs in situational matchups. Despite his success, Dodgers manager Dave Roberts foresees him returning to the starting rotation next season. “I don’t see him in this role for 2019,” Roberts said. Urias’ most impressive moment of the postseason was when he retired Milwaukee Brewers star and presumed NL MVP Christian Yelich in a crucial spot in the fifth inning of Game 7 at Miller Park. With two outs and the tying run at second, Urias escaped unscathed by inducing the biggest out of the game. He retired Yelich on only three pitches, aided from a spectacular diving catch by Chris Taylor. As it currently stands, the Dodgers’ potential starting rotation for the 2019 season will have no shortage of options. Clayton Kershaw is back with the club after re-upping for three years, while Walker Buehler, Rich Hill, Kenta Maeda, Ross Stripling and Alex Wood are all in the conversation for a spot as well. So too is Hyun-Jin Ryu, after accepting the one-year, $17.9 million qualifying offer from the Dodgers.